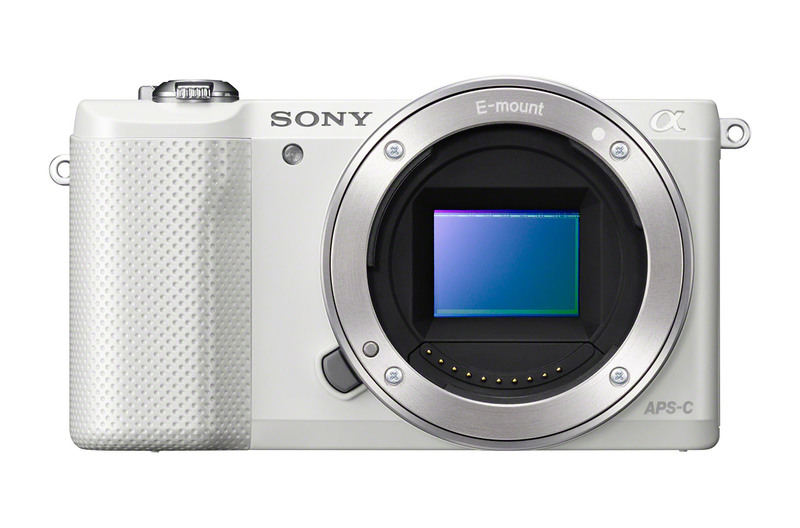 Sony announced a new entry-level mirrorless camera tonight, the Alpha A5000. 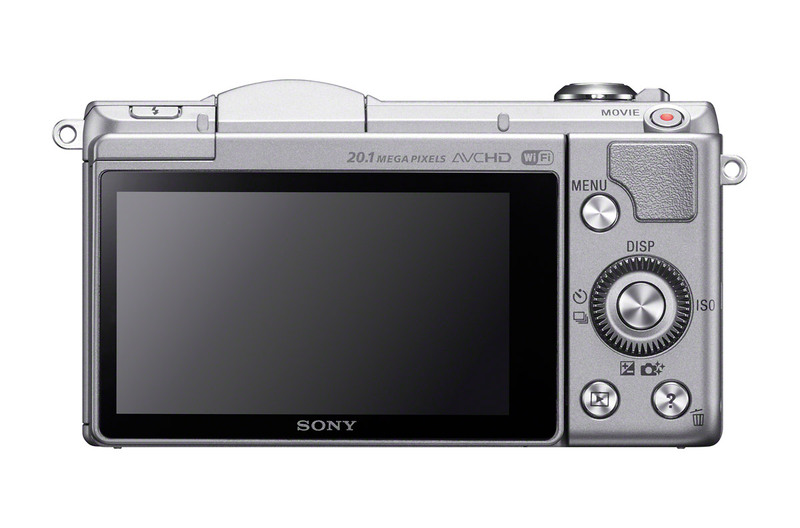 They also have a new branding strategy. 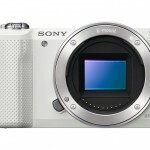 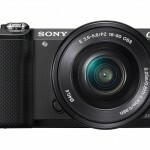 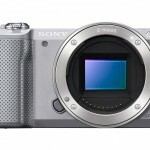 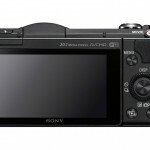 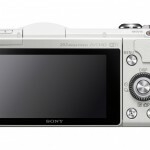 From here on out, all Sony interchangeable lens cameras will have the Alpha brand – no more NEX. 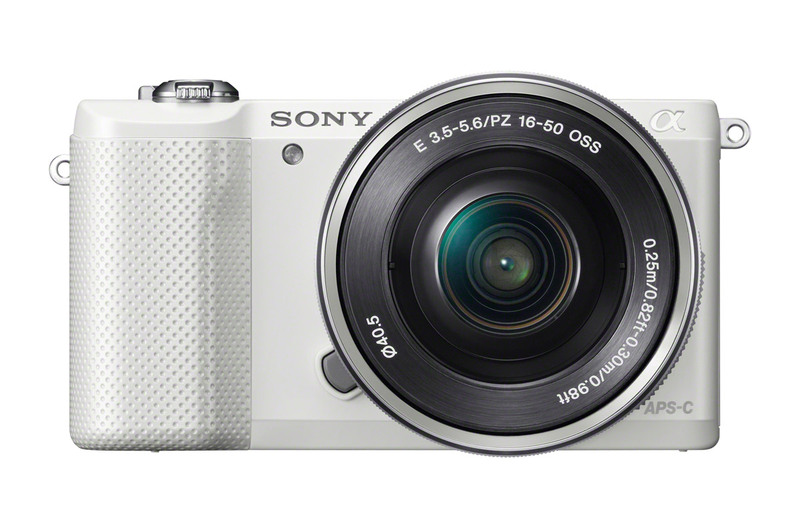 The Sony Alpha A5000 has a 20.1-megapixel APS-C sensor, a 3-inch tilting LCD display and built-in Wi-Fi with NFC. 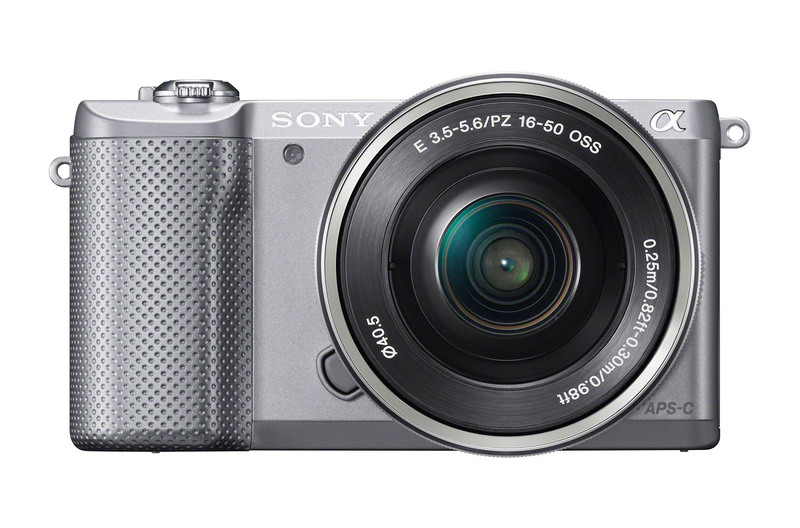 Weighing in at less than 8 ounces (body only), Sony says it’s the smallest, lightest interchangeable lens APS-C sensor camera with built-in Wi-Fi. 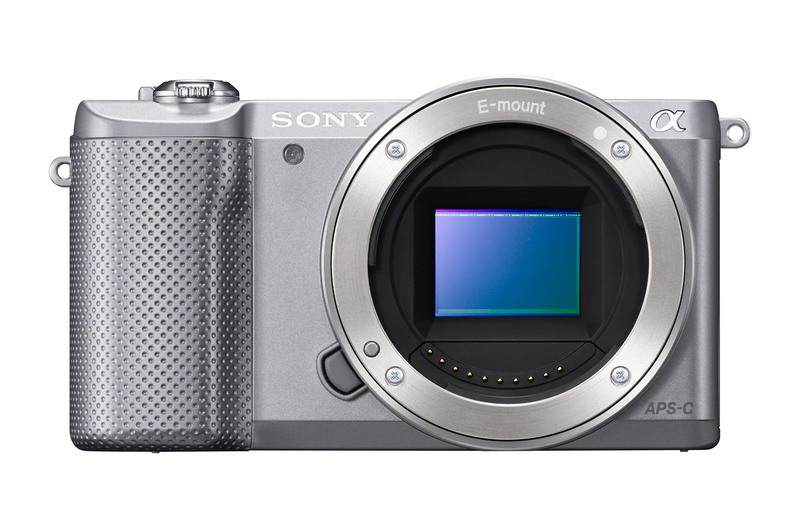 Even though it doesn’t have the NEX moniker, the A5000 is clearly in the same family as previous NEX cameras. 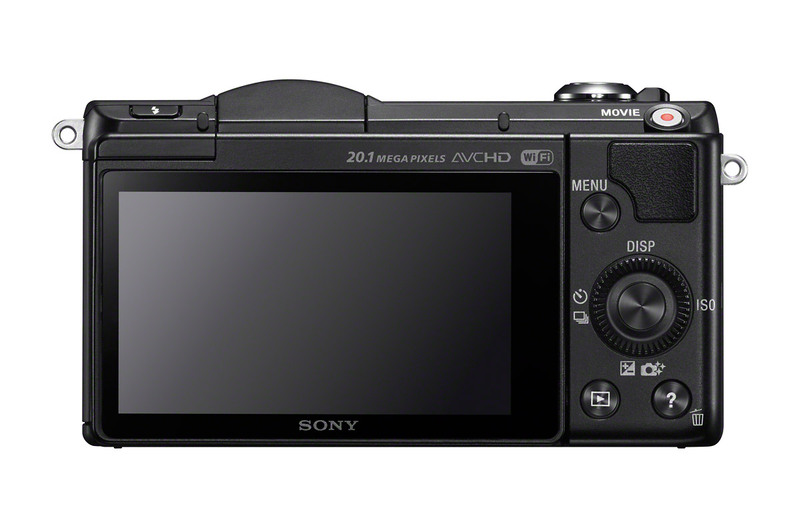 The body and specs are very similar to the NEX-3N, except for the A5000’s upgraded Wi-Fi , higher-resolution 20-megapixel CMOS sensor and BIONZ X processor, the same used in Sony’s recently introduced full-frame mirrorless cameras, the Alpha A7 and A7R. 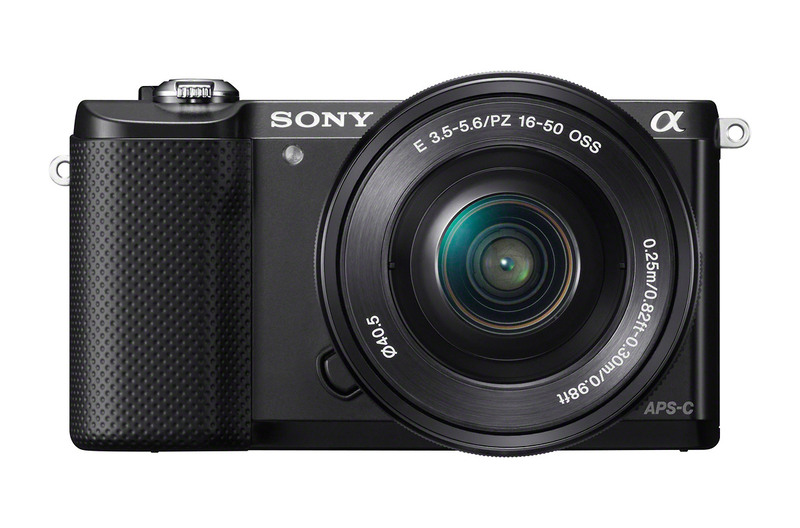 Built-in Wi-Fi makes it easy to share your Alpha A5000 photos via your Smart Phone or tablet. 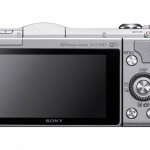 With NFC (Near Field Communication), connecting the camera to an Android Smart Phone or tablet is as simple as touching the A5000 to your mobile device. 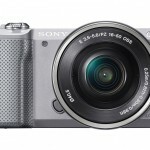 Once you’re connected, (NFC is not necessary to connect) Sony’s PlayMemories Mobile app lets you wirelessly transfer photos from the camera to your phone; or use your Smart Phone or tablet as a wireless remote control. 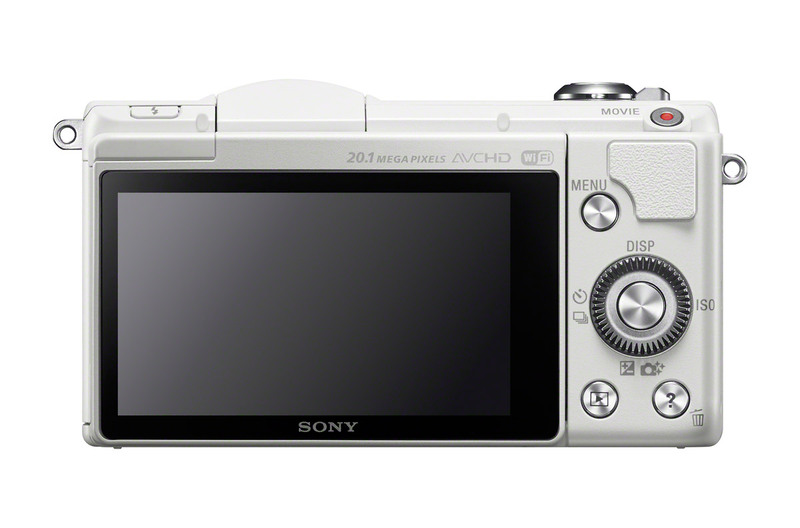 The Sony Alpha A5000 will be available in silver, black and white finishes and should be in stores in March (2014). 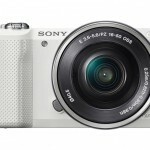 It will be sold in a kit with the 16-50mm power zoom lens for about US $600.